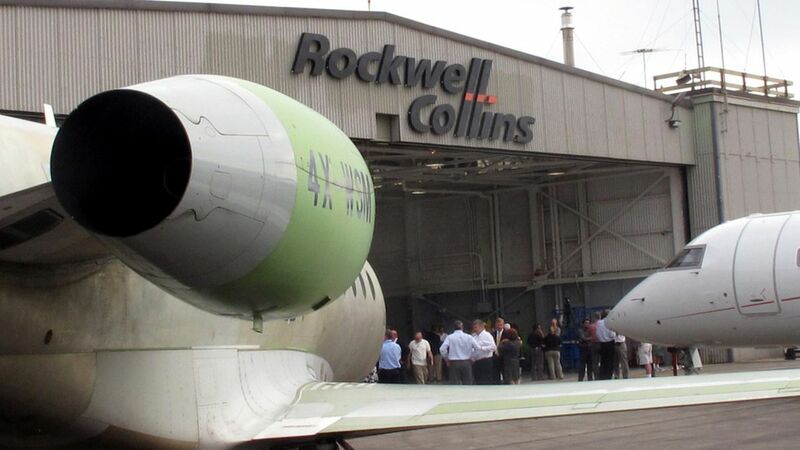 United Technologies is getting close to a deal to purchase Rockwell Collins, a corporate acquisition that looks set to combine two of the world's largest manufacturers of airplane equipment, per the WSJ. By the numbers: United Technologies — worth about $92 billion — looks set to purchase Rockwell for about $140 per-share, which would make the deal worth more than $20 billion. Why it matters: It'd be the biggest aerospace/defense acquisition deal in history, according to a Reuters analysis. It shouldn't spark any antitrust concerns — United Technologies makes jets, wheels, and landing gear while Rockwell focuses on displays and communications tech — but it might spook Boeing and Airbus somewhat to see their suppliers merging, especially as they both plan to expand further into the aftermarket space for parts.